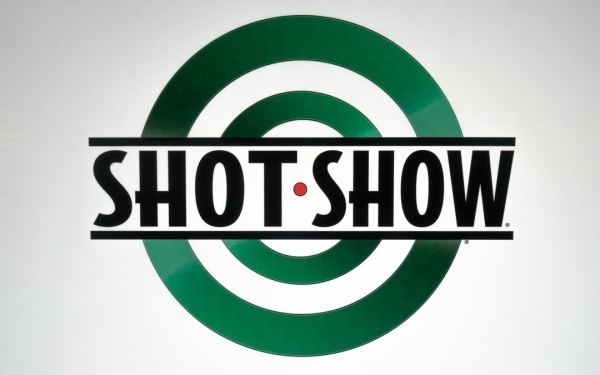 Last week we rounded up the standout new gear from this year's SHOT Show, the largest annual trade show for the tactical, hunting, and outdoor industries. 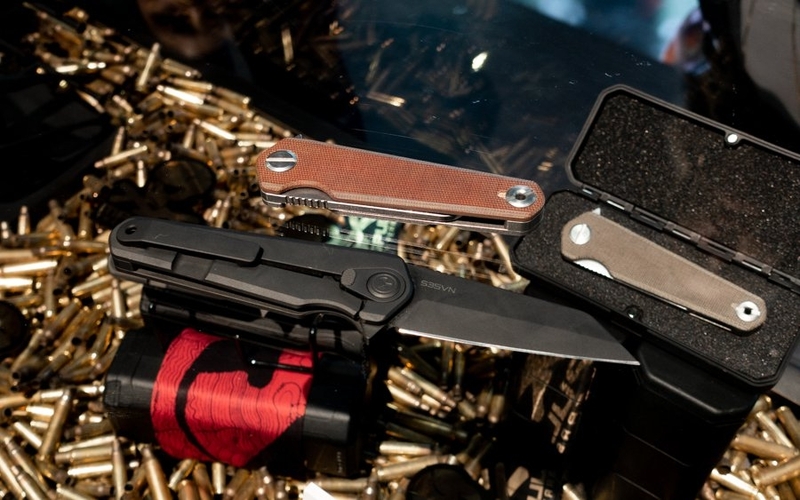 And while we did find some exciting new upcoming releases, there’s a lot of new gear from our favorite EDC manufacturers to look forward to. In this list, we round up the 2019 catalogs of our favorite brands and talk about the new designs and directions to expect from them this year.